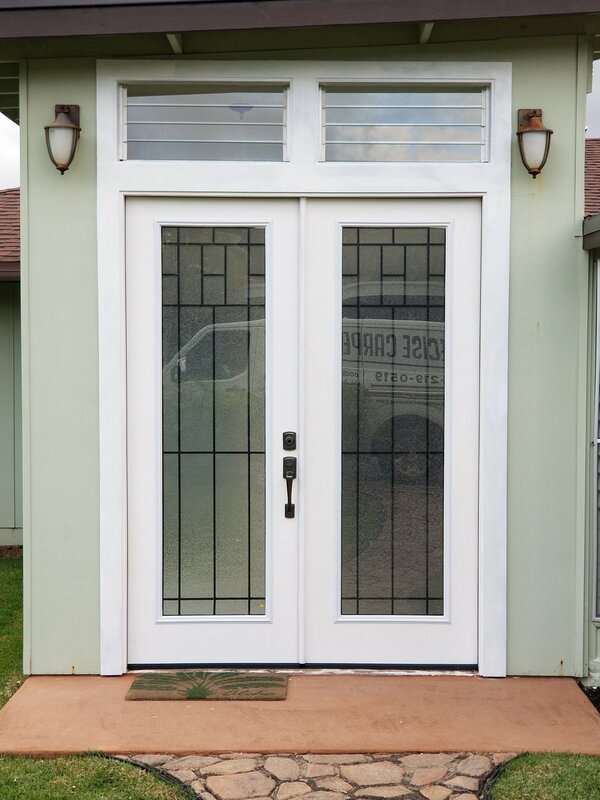 We can install a door off the shelf or custom create a door to your style. 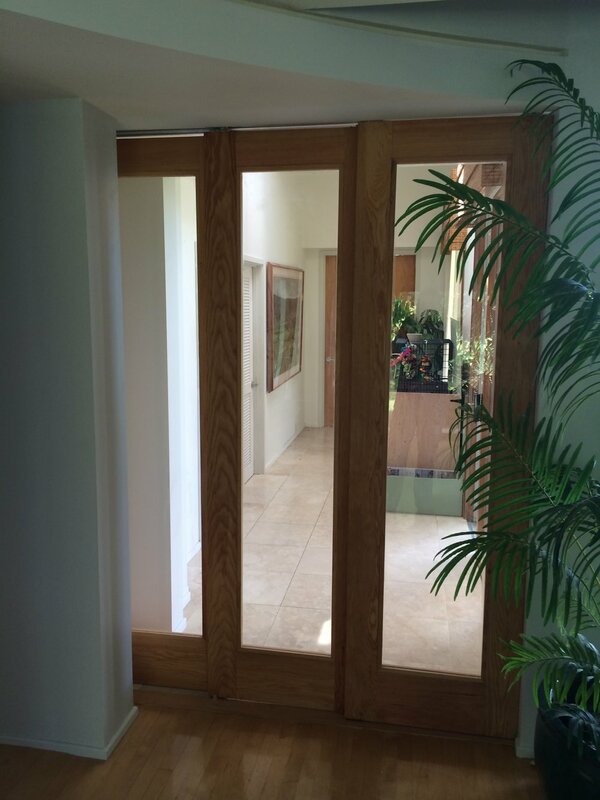 Interior, exterior, gates, pocket door, or barn door we make and install them all! We also make replacement windows to the exact style of historic houses. Send us an email or give us a call to get your project started.